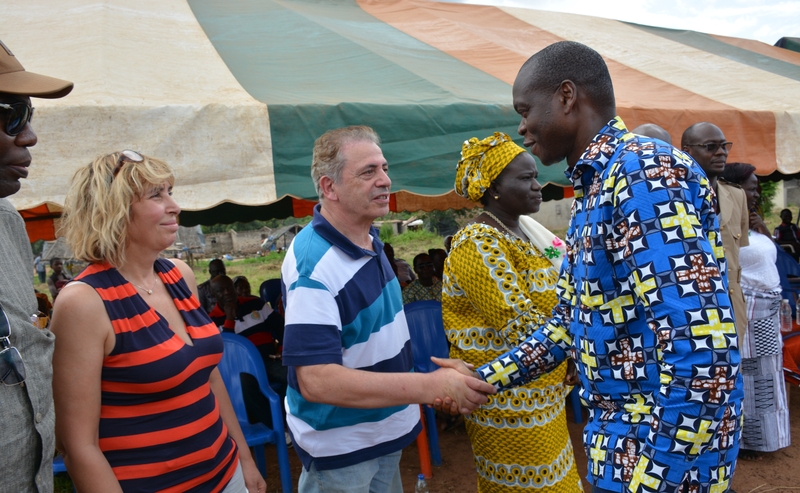 Projects in development in different communities of Ivory Coast - Lakson International Development Inc. In the past months, Lakson International Development took part in numerous meetings held in Ivory Coast, with the Secrétariat National au Renforcement des Capacités (National Secretary for Capacity Building). The purpose of these meetings was to discuss eight pilot projects of data collection and analyses that were conducted to evaluate the capacity of eight communities and make recommendations. In this context, Lakson proposed several development projects aimed at reinforcing the economical and social emergence of these communities by the year 2020. The projects in question concern the agri-food sector and consist in adding value to a variety of raw agricultural products such as the cassava root, the cocoa bean, the coconut, the cashew nut and the palm fruit, by processing them and producing by-products. Along with these projects, a project of aquaponic systems is in development. All eight communities are targeted by Lakson‘s projects.